Don’t forget to use this plagiarism detector to ensure important documents are error-free. 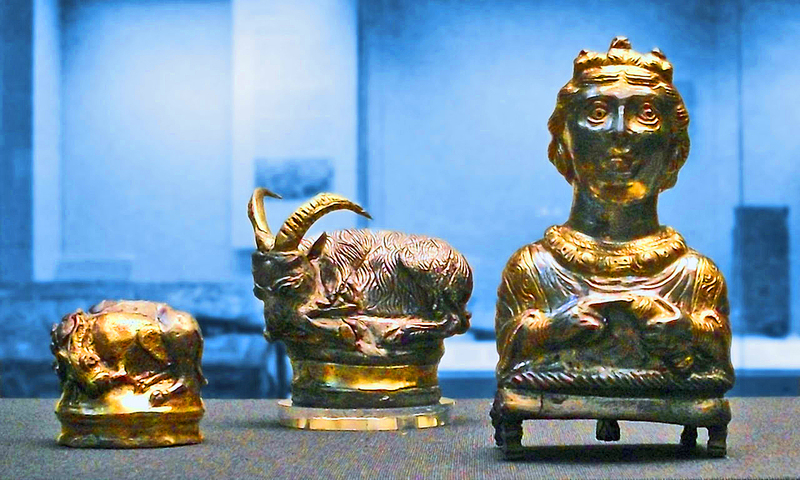 My article on the Roman silver and gold hoard from Hoxne has been published in the Ancient History Encyclopedia. 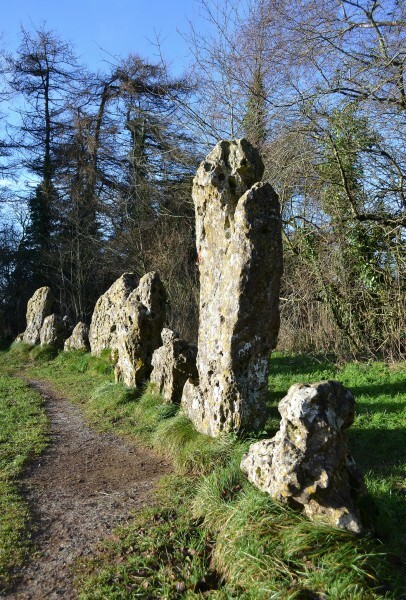 My article on the Rollright Stones has been published in the Ancient History Encyclopedia. Powered by WordPress v 4.9.10. Page in 0.214 seconds.